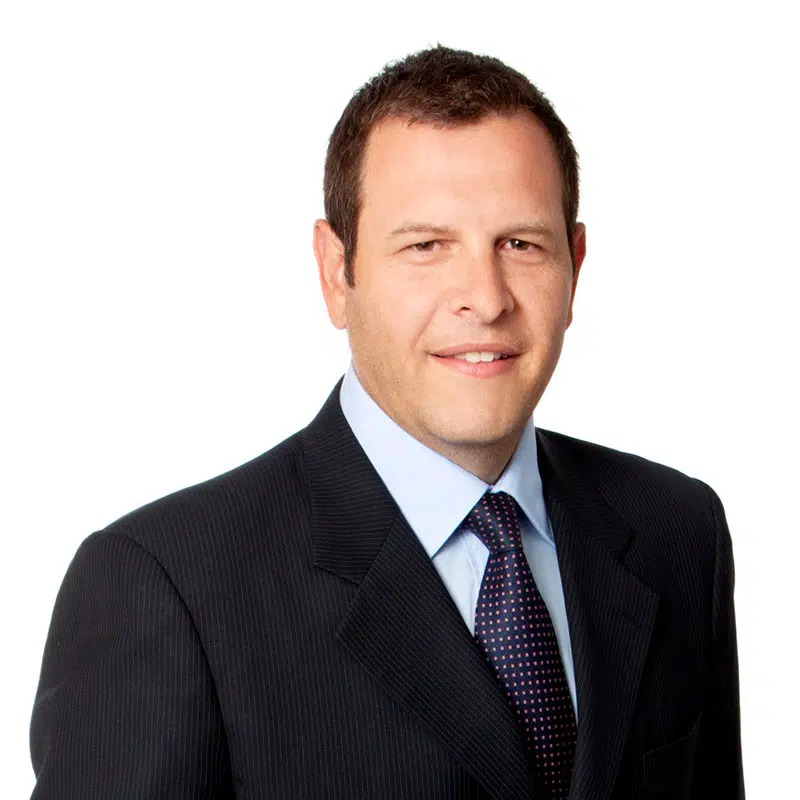 Hylton Levy is a Partner of Farber. He co-leads the firm’s Restructuring practice. His practice focuses on corporate restructuring, financial advisory services, turnaround management, cross-border restructuring, and business strategy. Working in restructuring and turnaround for over 15 years, Hylton has experience in representing corporate clients and their management, shareholders, board of directors, secured lenders, and other stakeholders in both formal and informal restructurings. Hylton is regularly recommended for his entrepreneurial and business-like approach to complex business problems. He is engaged to assist clients in developing and executing on strategic, human, and operational plans for businesses in distress. Hylton has also negotiated, facilitated, and completed numerous business and asset divestitures throughout his career. His experience includes a wide range of industries including real estate, retail, distribution, pharmaceutical, industrial manufacturing, automotive parts, car dealerships, advertising, logistics, and consumer products. Previously, Hylton held roles in South Africa and London with a global audit and consulting firm and a leading South African global investment and merchant bank. With practical financial services background working in Europe, Africa, and North America, Hylton brings unique skills and creative solutions to restructuring engagements. Hylton helped build a distribution business that supplied globally recognized children’s home entertainment branded properties to retailers across Canada. The business was sold in 2010. Hylton has also acted as court-appointed receiver for Greyhawk Equity Partners Limited Partnership, a collapsed Ponzi scheme. Hylton was instrumental in recalculating the failed scheme which assisted the Ontario Superior Court of Justice in clarifying the preferable method for distributing money out of a fund comprised of commingled cash contributed by many innocent investors who were victims of a fraudulent investment scheme. Where practical, courts will apply the lowest intermediate balance rule. The rule prevents early investors in a fraudulent scheme from benefiting from the contributions of later investors. Successfully marketed and sold the assets of a manufacturer of brass inserts to a European competitor. Farber was proud to secure the ongoing operation of the manufacturing plant and jobs for the community in Northern Ontario. Provided urgent assistance to a home building client that required immediate refinancing from its existing lender. The client was unable to secure refinancing options and was at risk of the lender appointing a receiver to liquidate the assets. Hylton was able to address the existing lender’s immediate concerns, introduce the right lender to refinance the debt, and assist the client through its crisis and transition to the new lender.